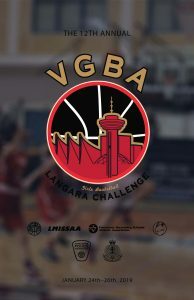 The 12th Annual VGBA Langara Challenge tournament will be held on January 24 – 26, 2019. 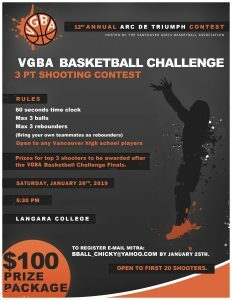 The Vancouver Girls’ Basketball Association Langara Challenge tournament takes place every year in January. It includes the top 8 senior girls and top 8 junior girls basketball programs in Vancouver – both public schools (VSSAA) and independent schools (LMISSAA). Since only a few players will continue to play sports at the post-secondary school level, this tournament is a highlight of the basketball careers for many female athletes from Vancouver. And for those student athletes moving on to post secondary school, this event provides many opportunities for scholarships. Since the tournament’s inception in 2008, the VGBA has been committed to recognizing individual student athletes playing in the Vancouver Girls’ Basketball Challenge who are true citizens of our community. A number of scholarship bursaries are being awarded every year to graduating student-athletes who are active leaders in school and community programs, and who have shown proof of academic and athletic accomplishments, and post-secondary aspirations. These bursary/scholarships may be used at any recognized post-secondary institution. 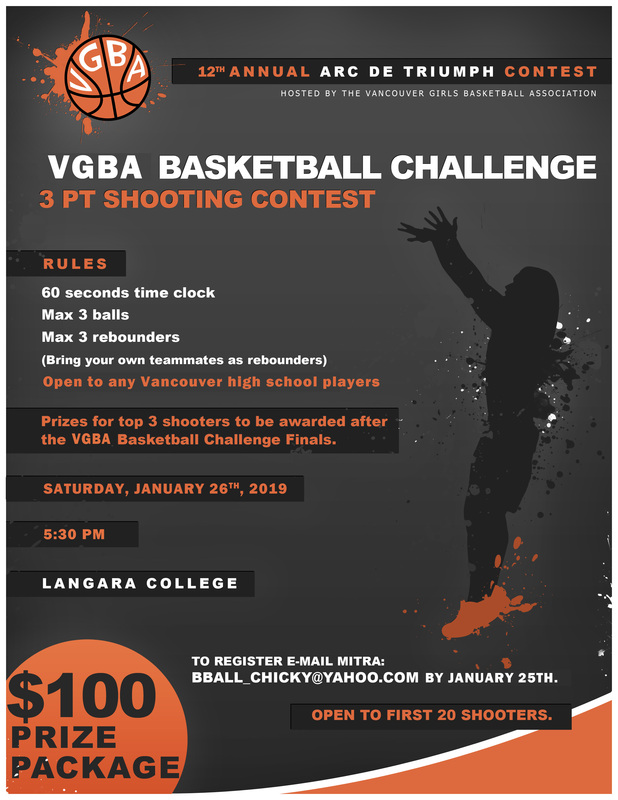 And through a collaboration between VGBA and Langara College, there will be additional scholarship opportunities for participants in the tournament who choose to attend Langara. Download the scholarship application package (PDF). This competition is open to any Vancouver female high school player. 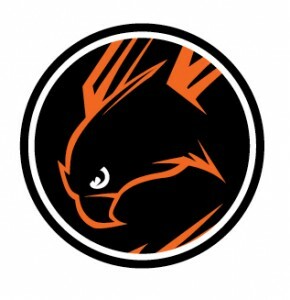 It takes place at Langara College on Saturday, Jan 26 at the half time of the Senior Championship Game. To register, email Mitra at bball_chicky@yahoo.com by January 25th. Limit to 12 shooters this year.